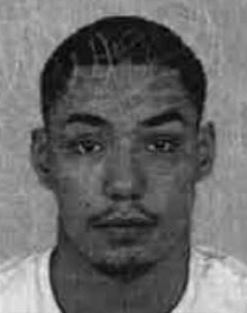 The financial crimes unit is attempting to identify this male who may have information that could assist in solving an identity theft case. 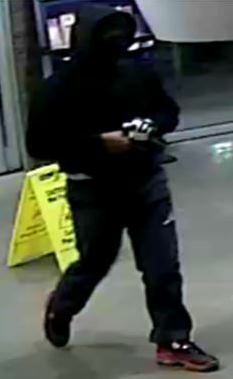 District 4 investigators are attempting to identify this suspect who is alleged to have broken into a Family Fare. 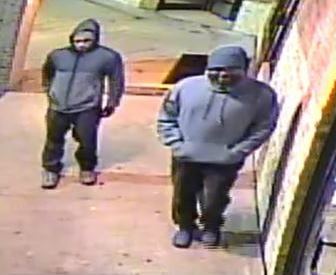 The suspects broke out the front window with a rock and stole tobacco products by putting items in bags the suspects brought with them. 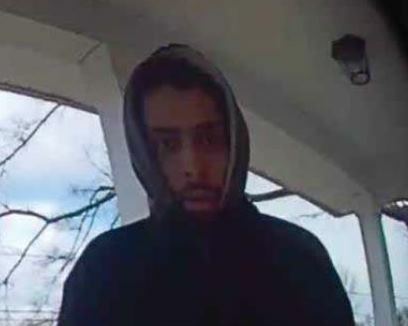 District 4 investigators are attempting to identify this suspect who is alleged to have broken into a vehicle in the 3700 block of Phillips Way East and stole a wallet containing credit cards. 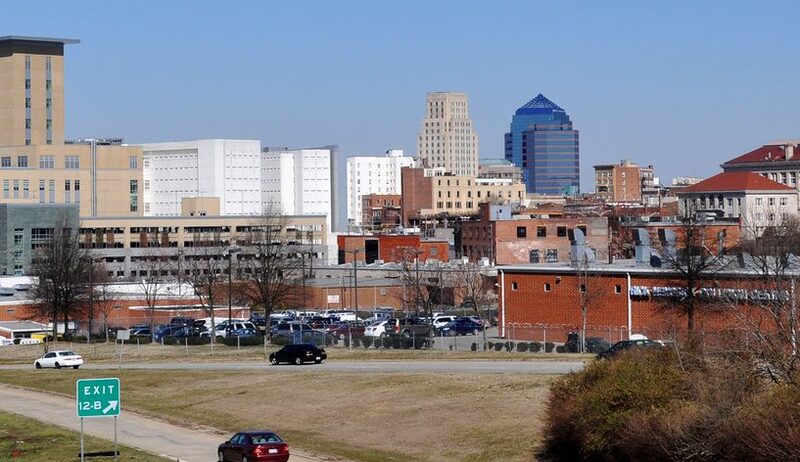 The suspect then used the cards to make purchases at various locations in Durham. 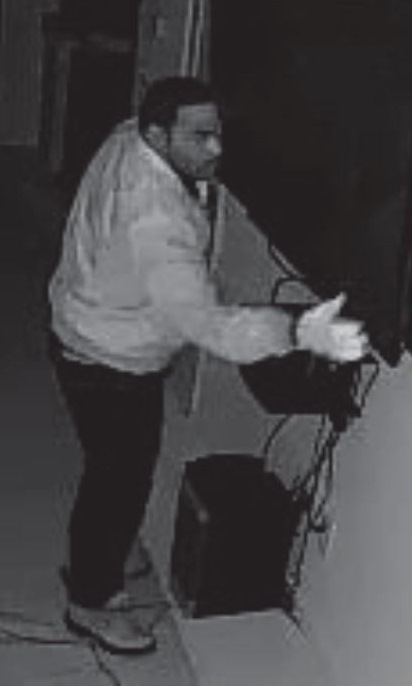 The financial crimes unit is attempting to identify this male who allegedly used stolen credit card(s) at multiple Durham retailers. 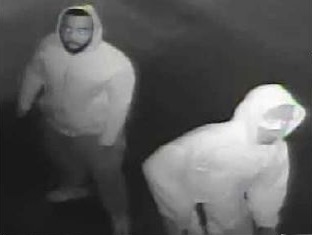 District 1 investigators are attempting to identify two males who used bolt cutters to burglarize several storage units. 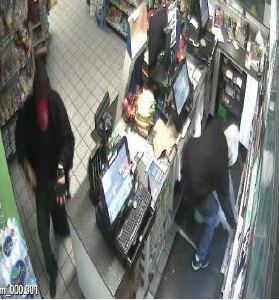 The suspects appear to be a W/M with a mask and a B/M with a beard. 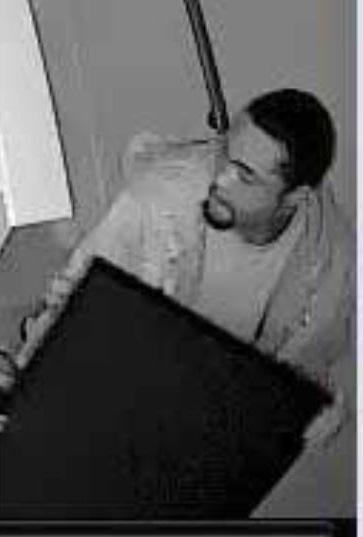 District 1 investigations is attempting to identify this suspect in a B&E on Fay St. 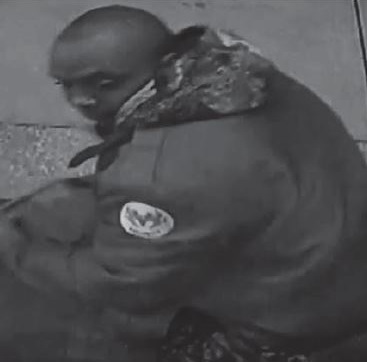 The male in this image is a suspect in a commercial burglary at Juma’s Market. 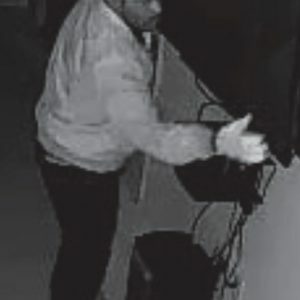 He threw a large cinder block through a door to gain entry. 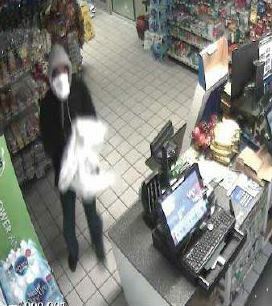 Once inside, he stole several cartons of cigarettes and cases of beer. 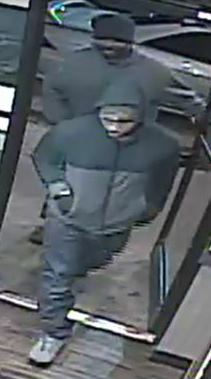 The robbery unit is attempting to identify the suspects in these images regarding a commercial armed robbery of the Pizza Hut. At least one suspect was armed with a gun. 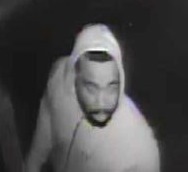 Investigators are attempting to identify a suspect in a B&E on Buffalo Way. 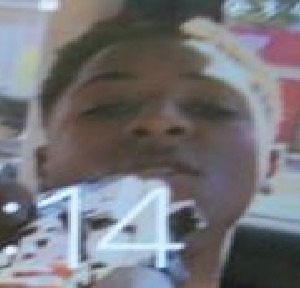 Robbery task force investigators are attempting to identify this individual who is a suspect in a robbery. 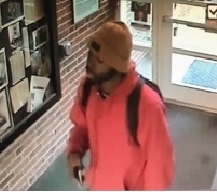 Investigators are trying to identify this suspect in a felony larceny that occurred at the John Hope Franklin Center on the Duke Campus. 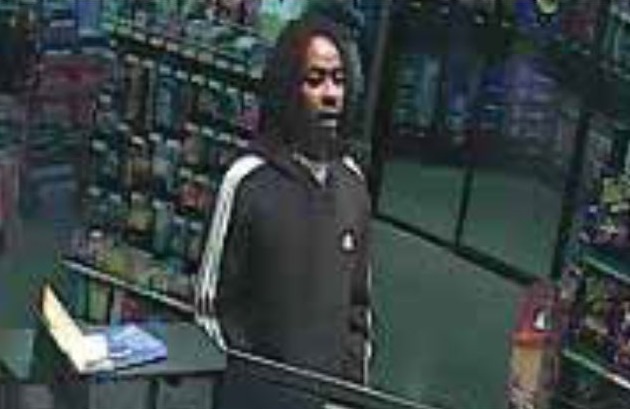 Call CrimeStoppers at 919-683-1200 if you know this individual. 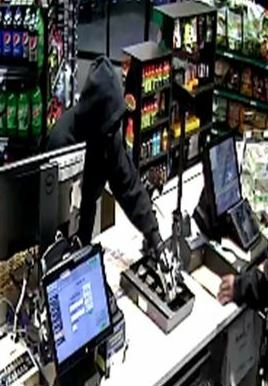 The robbery task force is attempting to identify this suspect in a robbery of a BP station on 1-20-18.